This is a great image for nostalgia. 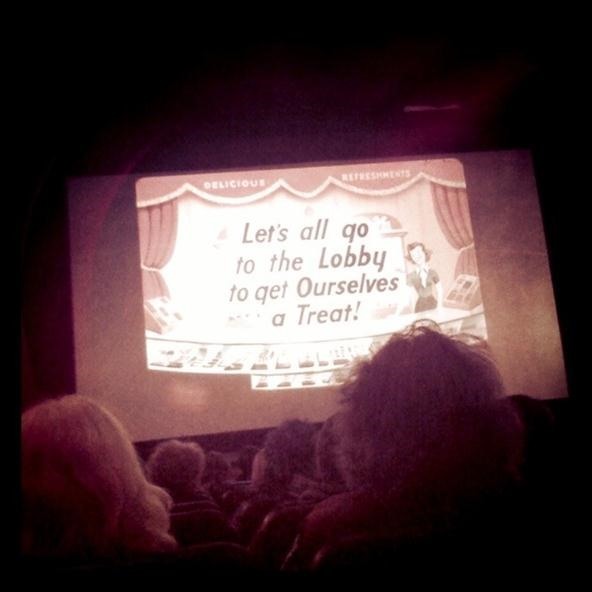 I love going to old movie theaters. Thanks! It is the only single screen theater in Louisiana and the oldest in New Orleans!